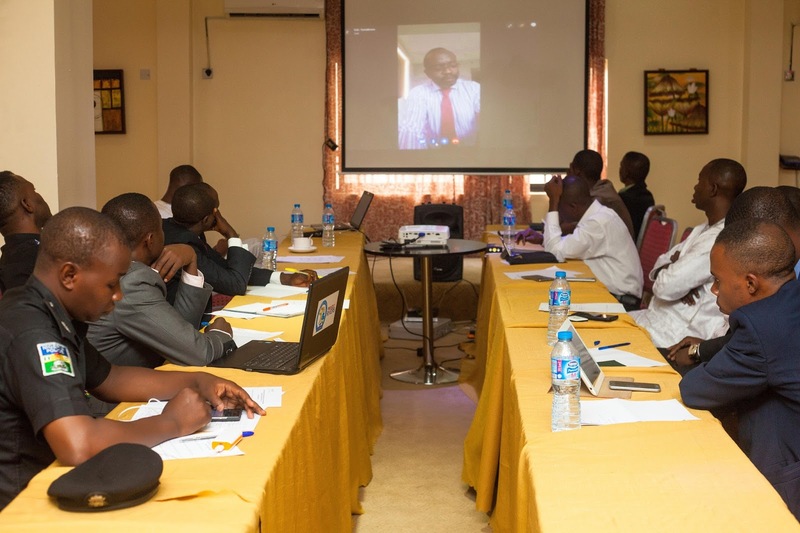 Participants at a workshop on Digital Rights and Cybercrimes have called for increased capacity building for law enforcement agencies on handling issues related to cybercrimes in Nigeria and digital rights of the citizens, reports ITRealms. Speakers at the workshop hosted by Paradigm Initiative in collaboration with the Federal Ministry of Justice on Wednesday, 31st May 2017 focused primarily on section 24 and 38 of the Nigeria’s Cybercrimes (Prohibition, Prevention, etc) Act 2015. The workshop which provided an opportunity for participants to review cases of arrests related to sections 24 and 38 of the Act and the effects of these arrests on citizens. Participants were drawn from the Nigerian Police Force and the Economic and Financial Crimes Commission (EFCC) from various states in Nigeria and the FCT. Executive Director, Paradigm Initiative Mr ‘Gbenga Sesan, while introducing participants to Digital Rights, highlighted the importance of the internet to democratic participation in Nigeria, and stressed that though rights in the digital realm exist, they are not respected. He spoke on the provisions in the Cybercrimes Act 2015 that give law enforcement agents access to citizen’s data and how these provisions are prone to abuse. He illustrated with examples of ways in which files in government offices and Nigerian courts are currently being handled.